On Election Day, the world’s oldest restaurant guide announced the New York City restaurants elected to receive the coveted Michelin stars. 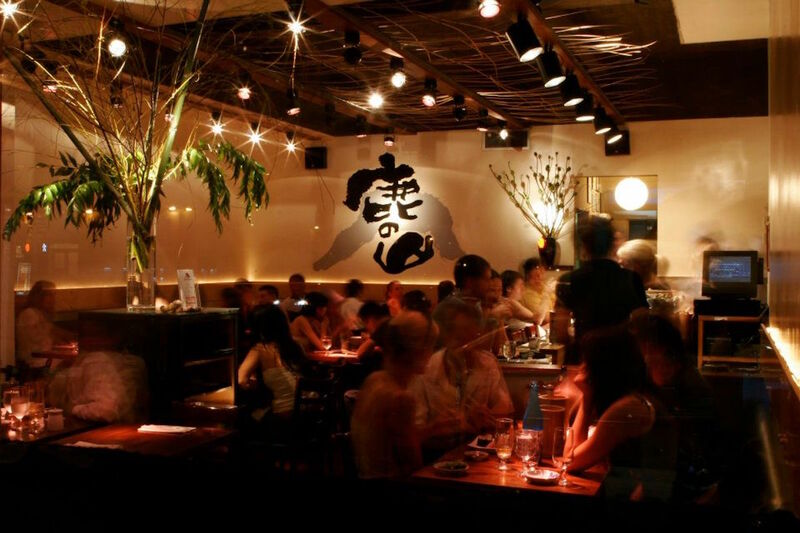 Seventy-six restaurants in New York City earned stars, and 20 of them are Japanese establishments. 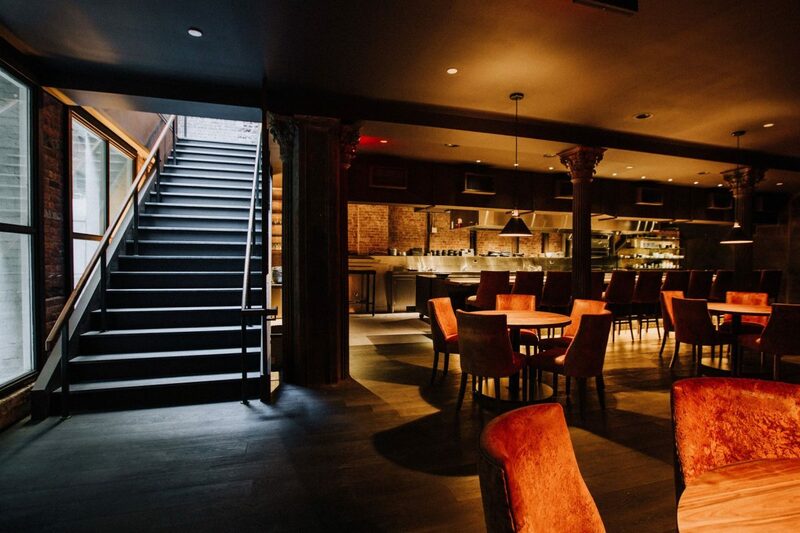 Seven are new to the list, including one that closed a month before the Michelin announcement. 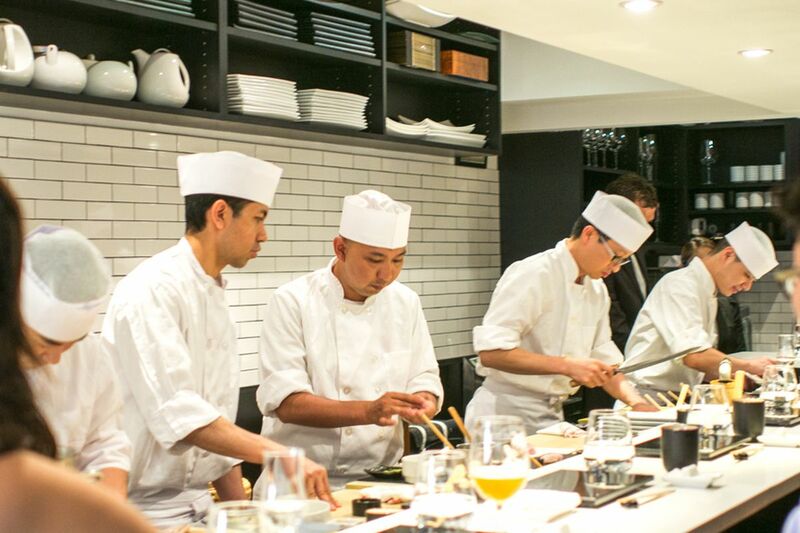 Sushi Nakazawa finally grabbed an elusive star, after five years of being snubbed. 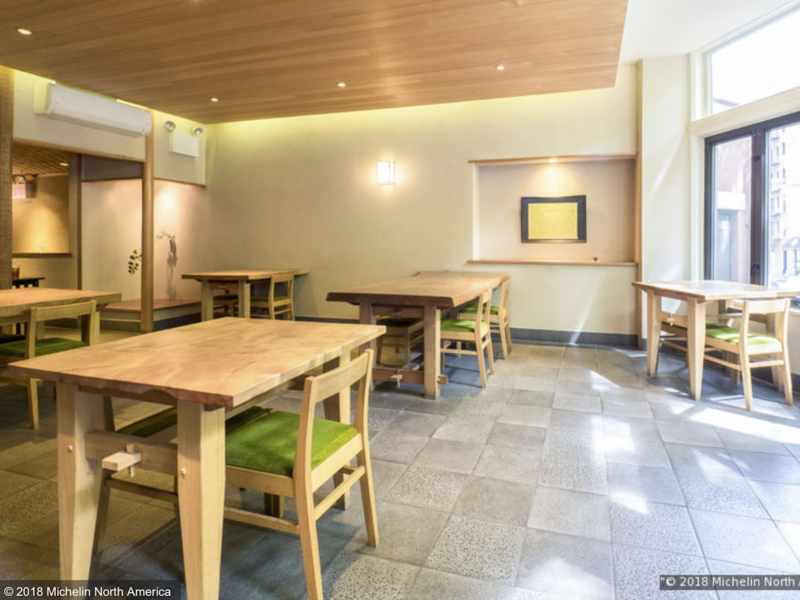 Speaking of being snubbed, Torishin, the first yakitori place ever to earn a Michelin star, didn’t receive one. Ushiwakamaru and Sushi Zo also dropped from the ranks. 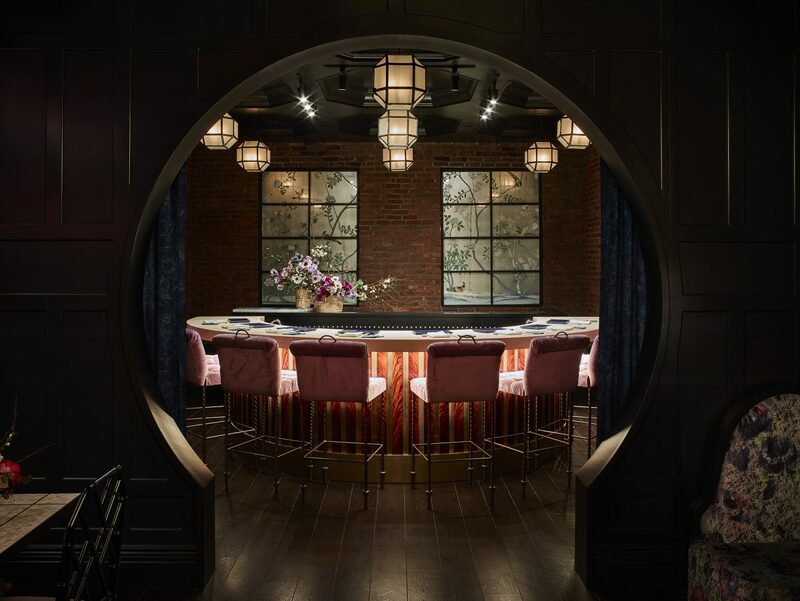 Despite allegations by the FDA that it violated seafood safety regulations, Masa, one of the most expensive sushi restaurants in the country, retained its three-star status. 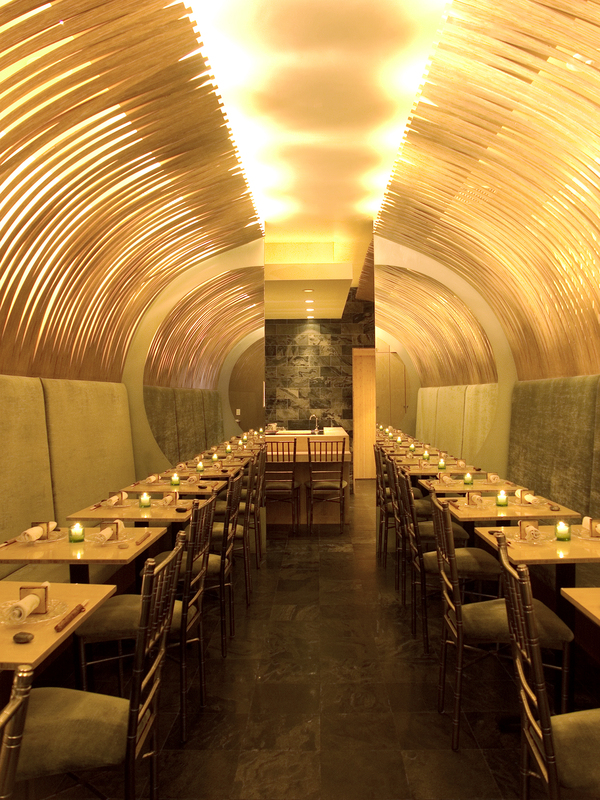 Detour into the Lower East Side to experience a thrilling sushi dinner at the hands of master sushi chef Eiji Ichimura. He offers only two seatings a night, so nabbing a seat at his counter is highly desirable. 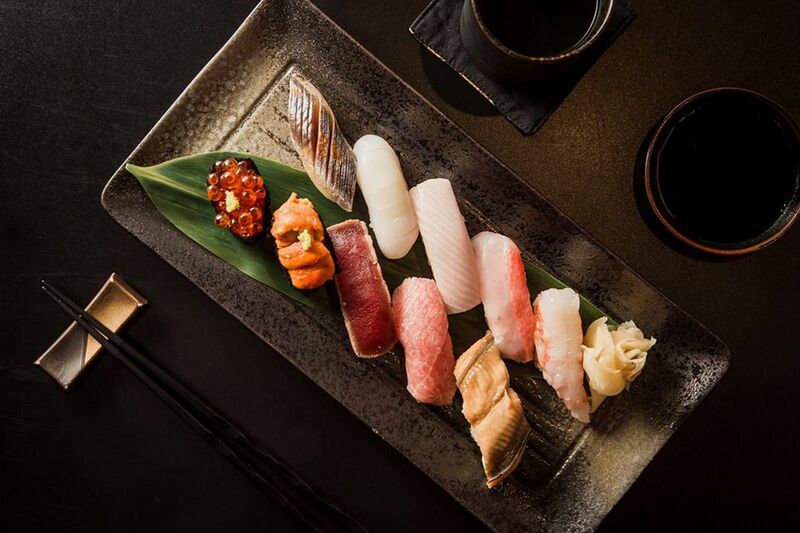 This popular omakase restaurant serves Edomae sushi that features fish flown in from Tokyo’s famed Tsukiji Market and Niigata rice seasoned with red vinegar. Type of cuisine: Well, it was kaiseki . . . If you venture into this kaiseki restaurant by Chef Masa Takayama (of Masa, the 3-Michelin-star, $600-a-person sushi spot) that made its Michelin star debut this year, you’ll actually find a raw seafood bar. 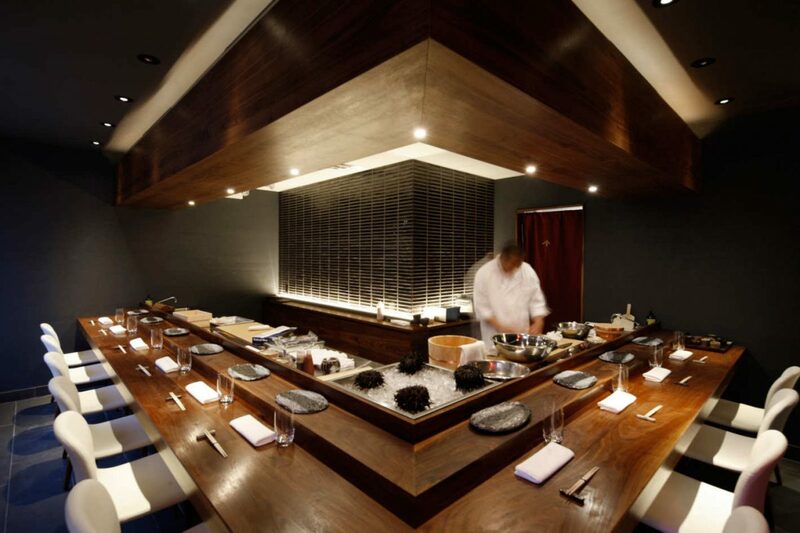 That’s because it Chef Masa changed the concept in early October. Despite this, Michelin awarded the short-lived Basement two stars. Chef Samuel Clonts, an alumnus of Chef’s Table at Brooklyn Fare, runs this intimate space in the Lower East Side. 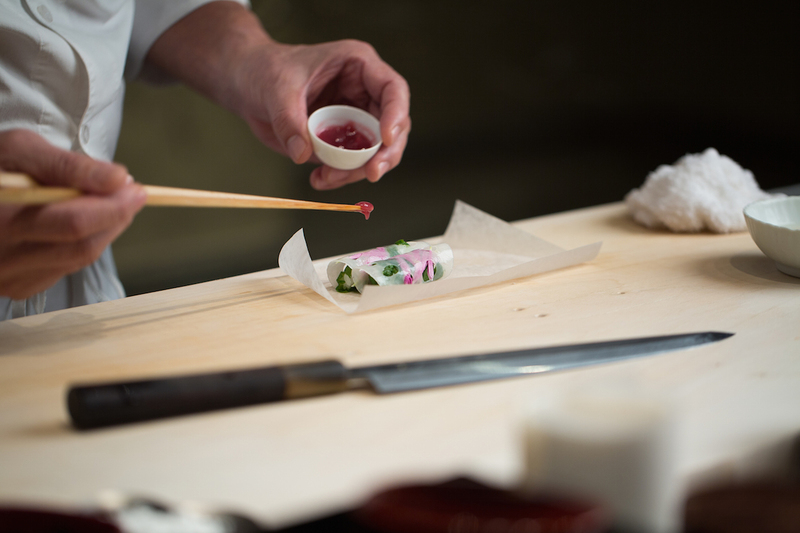 He uses the finest ingredients in his Japanese-influenced, kaiseki-style meals. Michelin Guide inspectors site the ambiance and excellent customer service to be just as important as the consistently exquisite dishes created by Jewel Bako’s talented chef. 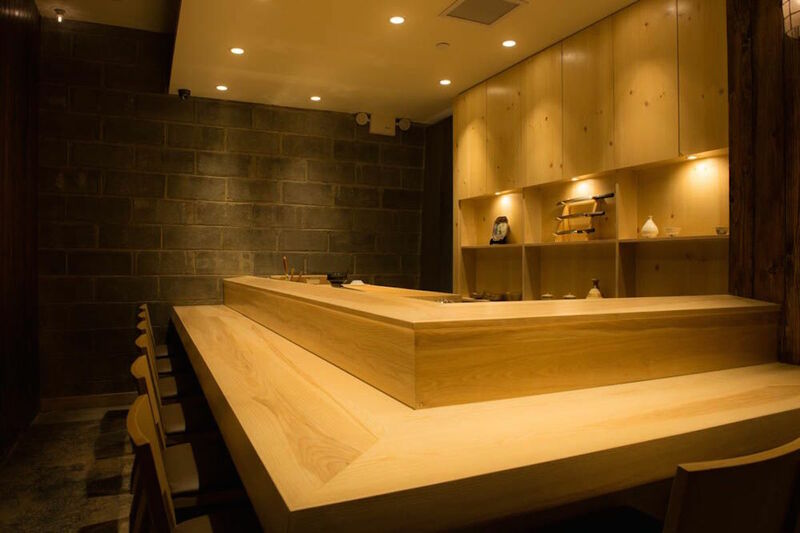 “Kajitsu is such a special place that it deserves to be part of the conversation when it comes to essential New York restaurants,” The Infatuation says in its review of this classic kaiseki restaurant. 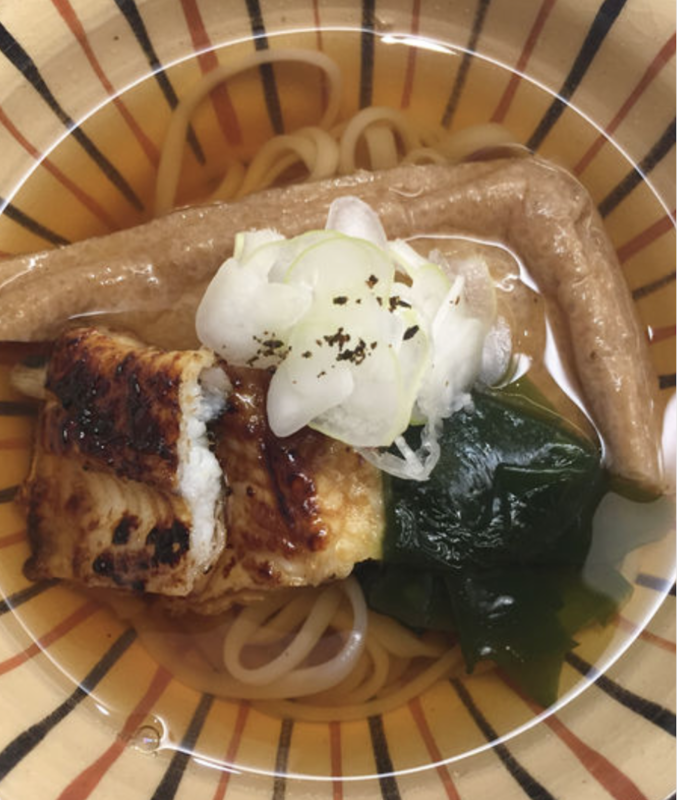 Although this is Kanoyama’s second consecutive year with a Michelin star, it’s still somewhat off the radar. 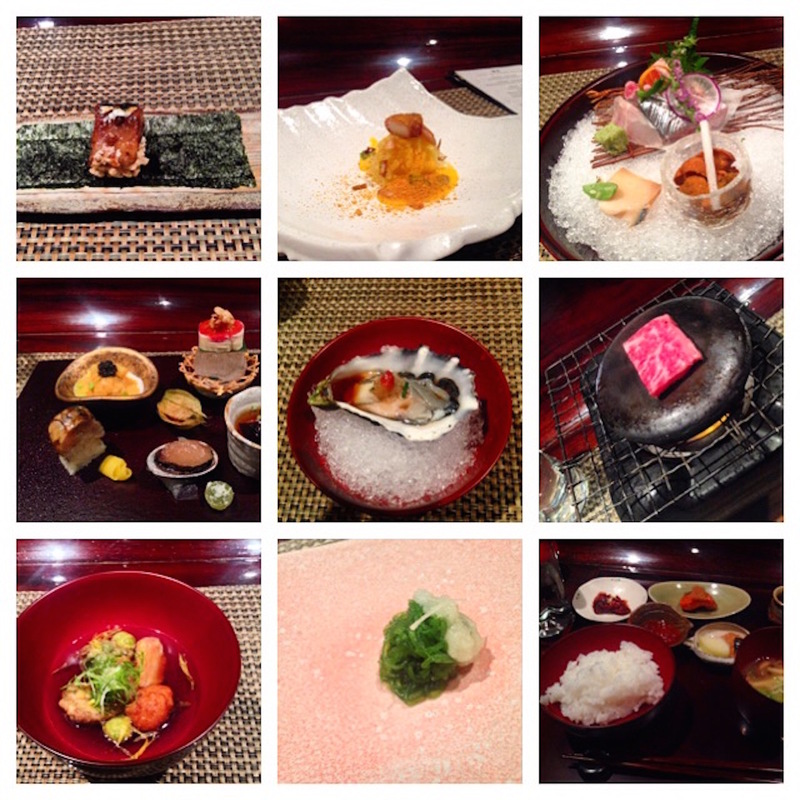 Kaiseki is a multi-course Japanese meal that pays special attention to the seasonality of ingredients. Chef Chikara Sono respects seafood and vegetables at the peak of their freshness and incorporates them into carefully crafted courses. 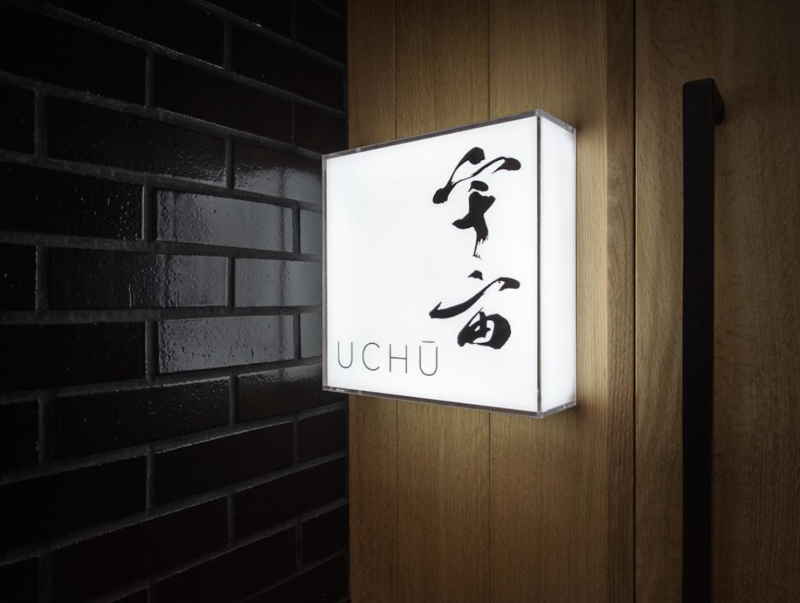 Owner/Chef Toru Okuda takes the seasonality of kaiseki cuisine to the next level in his third restaurant, following outposts in Tokyo and Paris. 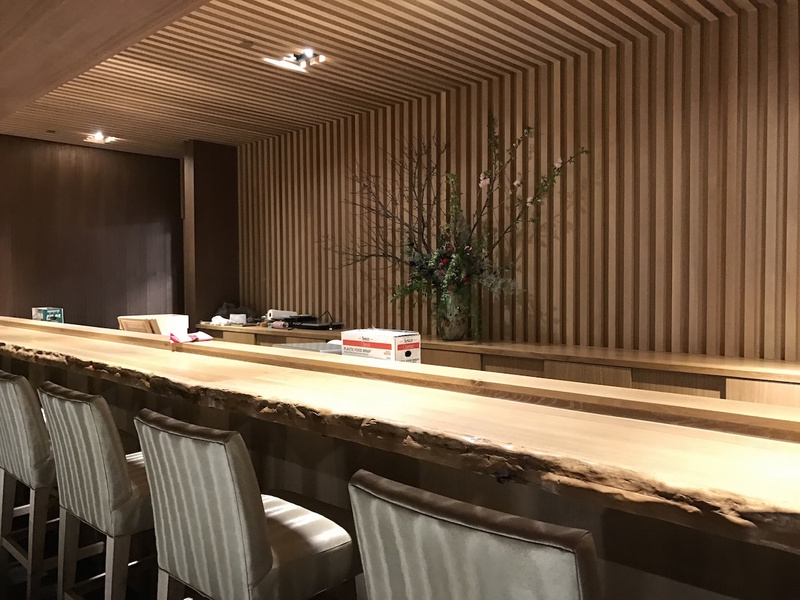 The sushi bar at Suzuki, Satsuki is Chef Toshio Suzuki’s “utterly tranquil shrine dedicated to upscale Japanese cuisine,” says Michelin. 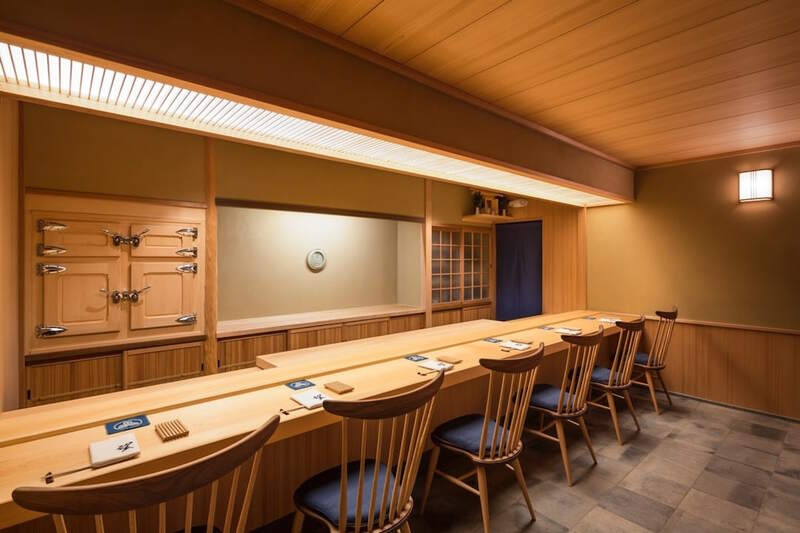 “Chef [Shion] Uino delivers nigiri of astonishing depth and with a complexity of flavors,” the Michelin Guide says of this eight-seat omakase counter that shares space with MIFUNE. This is not the same style of over-breaded fried food that some people think of when they hear “tempura.” This is high-end, fine dining with a set tasting menu at $200. 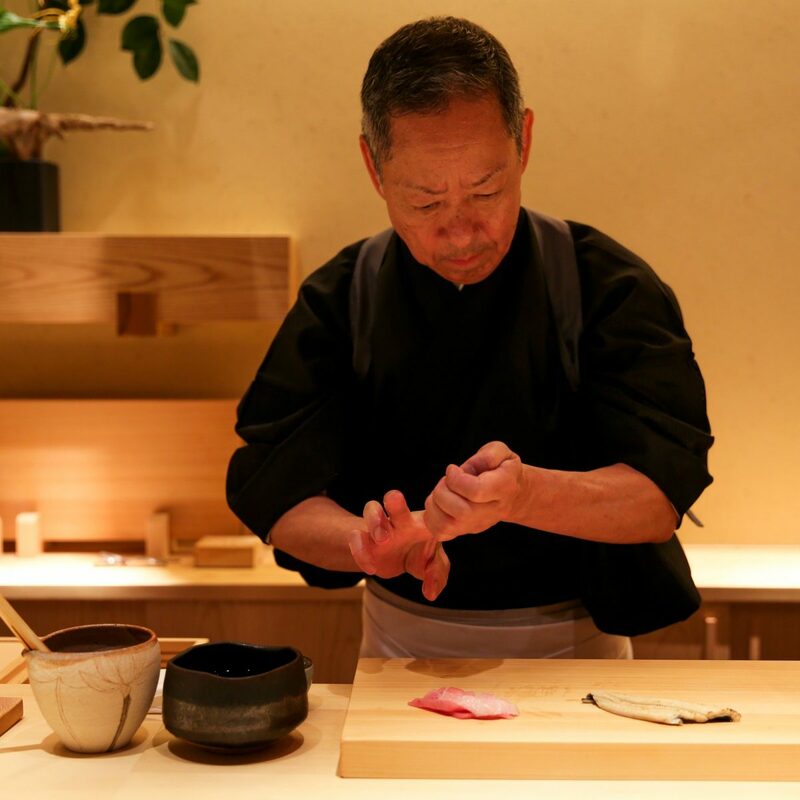 Revered chef Masao Matsui, who opened the restaurant in 2015, died of cancer in February 2016, but Chef Shin Kato continues to prepare tempura in the same delicate fashion. 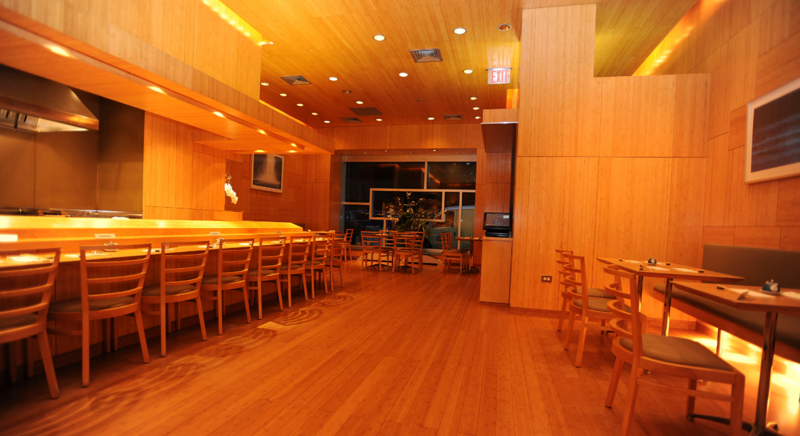 For a complete list of all New York restaurants that earned stars – not just the Japanese ones – please visit Michelin’s website.